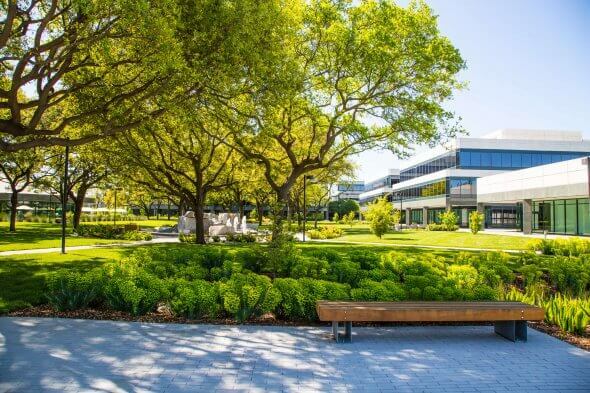 Rosewood Commons is a large office campus located in the East Bay. 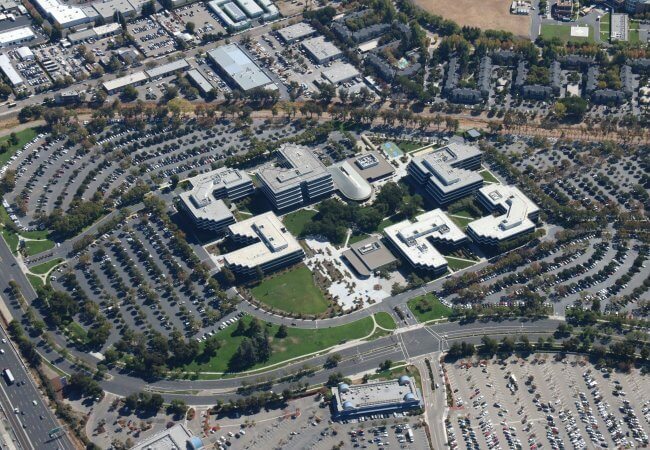 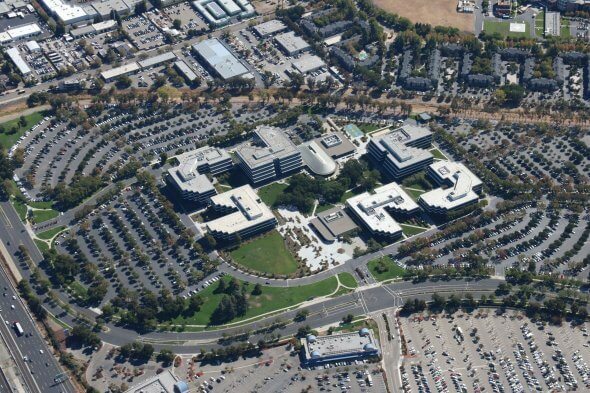 Upon acquisition the asset was the largest vacancy in Northern California. 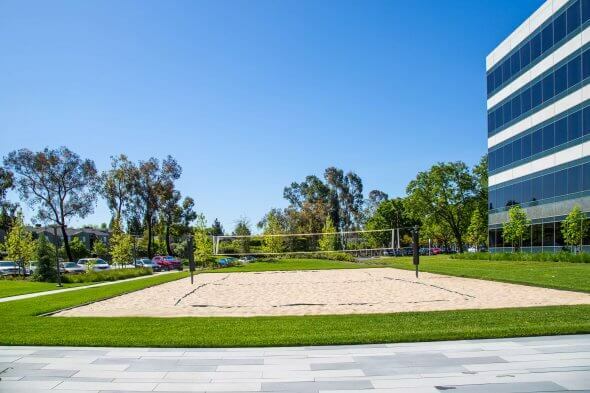 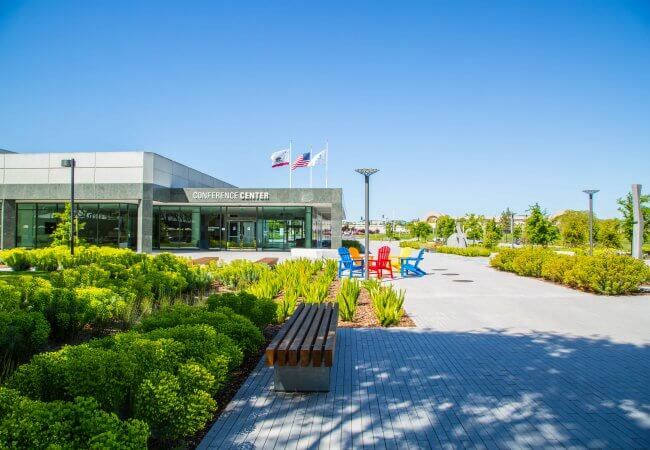 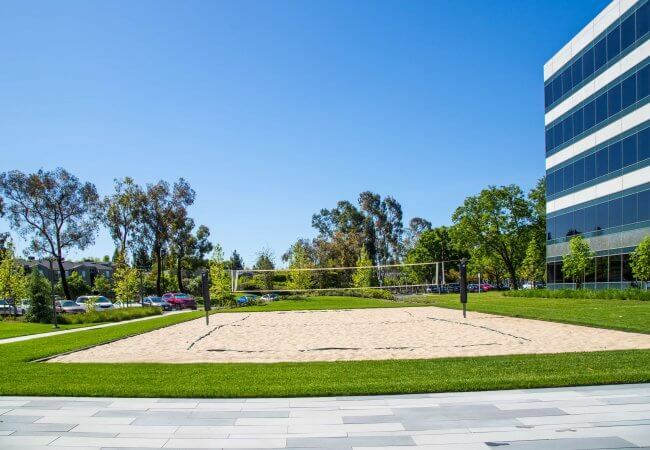 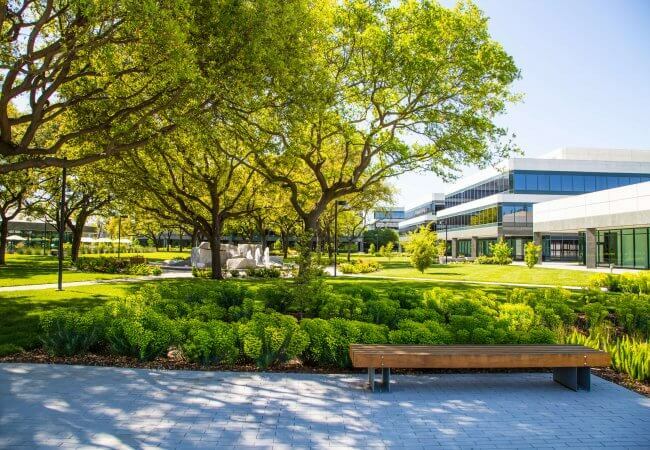 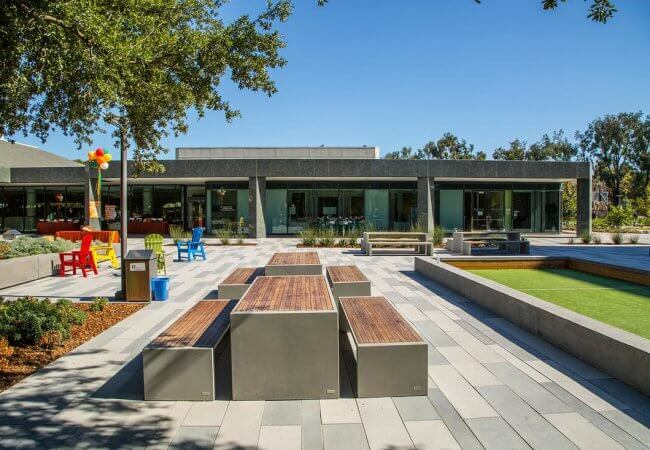 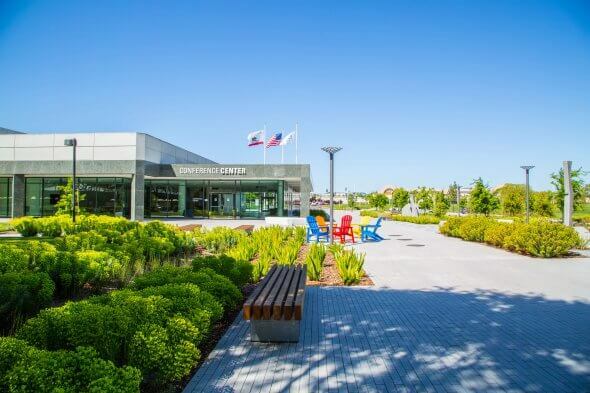 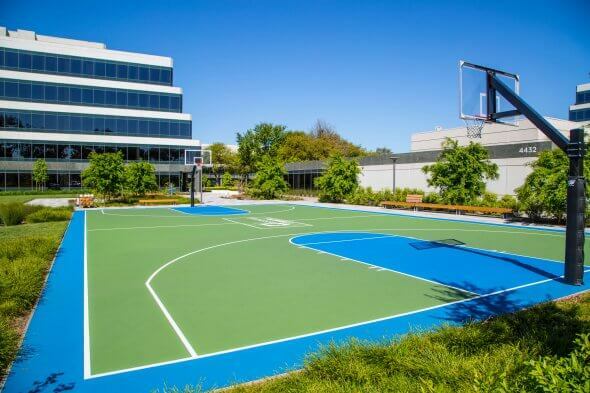 Swift saw a great opportunity to reposition the asset by creating a campus full of onsite amenities to attract tenants. 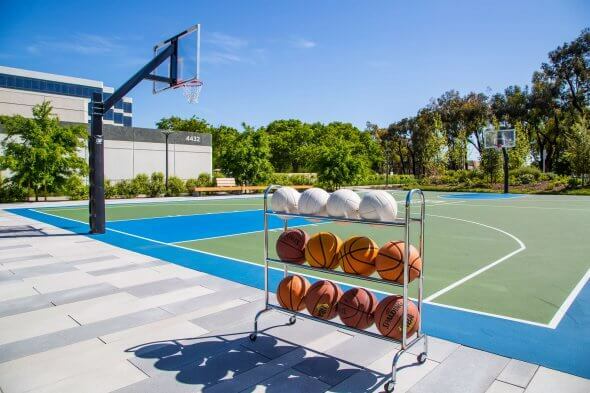 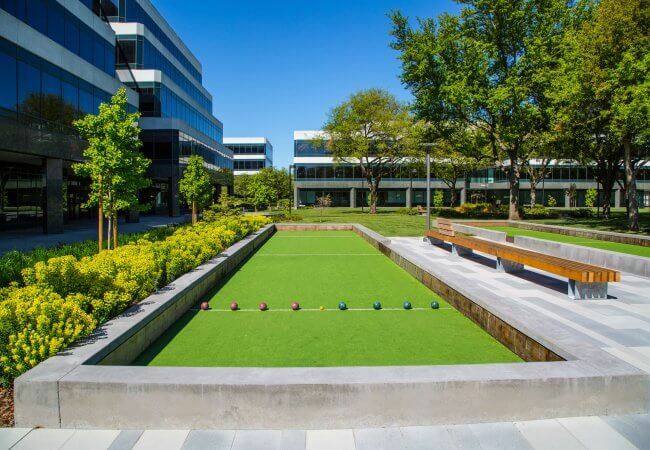 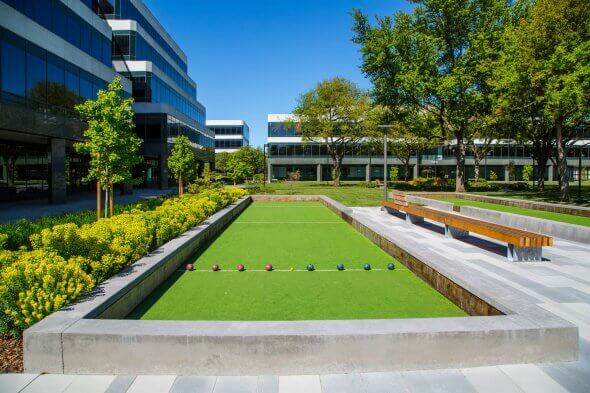 Updates to the asset included an updated fitness center, conference center, cafeteria and onsite amenities like a putting green, volleyball, basketball and bocce courts.